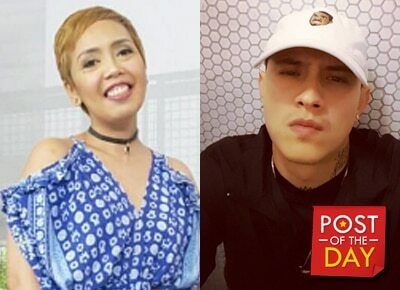 Comedienne Kakai Bautista took to Instagram to express her joy over Thai star Mario Maurer's brother, Marco on his latest achievement. Marco, a hip-hop artist, recently released the music video of his single “All About It”. “Congratulations!!! Proud of you,” the Dental Diva wrote. It may be recalled that Mario gained attention from the Filipinos when he did the movie “Crazy Little Thing Called Love.” He also had a movie with Erich Gonzales titled “Suddenly It’s Magic” in 2012. Mario got to work with Kakai on the said movie which also started the rumors of a budding romance between them.